Autumn Walter | URI’s Marching Band worked tirelessly to prepare for their showcase at the football game this past weekend. 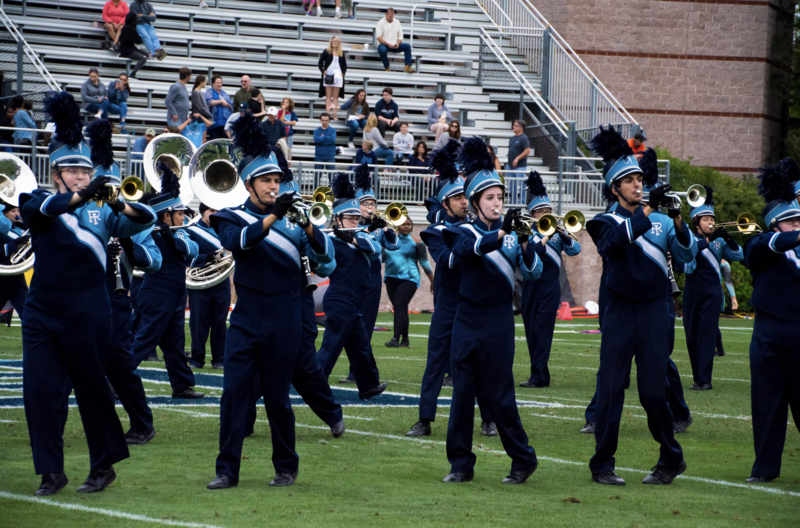 The University of Rhode Island’s football team and marching band teamed up during the game this past Saturday, making it the first time this season that the band has played during a game. The band spent a week at an overnight band camp prior to the season preparing for the upcoming year in an effort to be extremely well-prepared for their performances. 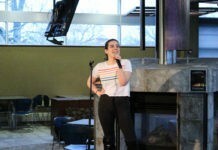 Senior flutist Alanna Murray has been a member of the marching band for the past four years and is grateful for how close she has become with her fellow band members during that time. Energy really drives the band’s performances, particularly the energy coming from the crowd and the football team. The majority of the marching band’s preparation can be credited to Brian Cardany. Cardany is the Associate Director of Bands at URI and couldn’t be more proud of the band this year. Cardany credits the success of the team and the energy of the crowd. The band seems to keep up the energy and positivity even when the crowd’s mood decreases. Cardany is especially surprised by how close the band and team have become and all of the support the band has received from the football players. The marching band and the football team feed off of each other’s energy, making games fun for crowds a team effort. The next home game is Oct. 6 when the Brown University Bears come to Meade Stadium to take on the University of Rhode Island Rams.